Today, many of the same principles of networking are still in place. Networking is still about making professional connections, meeting industry leaders, and getting recognized by potential employers, just with a little twist. In a world that revolves around social media and the Internet, your resume and business cards have transformed into your online persona. 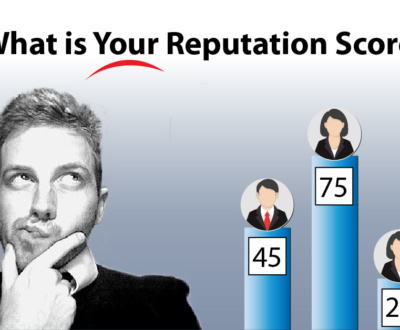 Your online reputation is now the first impression you will make in the professional world. Networking online starts with knowing where to find your audience and which social media platforms you can use to best promote your brand. Just because society has shifted to an internet based world does not mean we have to be less social. Networking is still about staying connected with people you already know while forming new relationships with those you don’t. As with “old school” networking, the main idea of online networking is to engage with other professionals and create conversation. One of the most effective ways to do this is through creating fresh, relevant content that encourages others to respond and contribute their own opinions and ideas on the topic. When posting content, be sure to add plenty of variety, creativity, and thoughtfulness. Make yourself stand out and be interesting, instead of overloading your profiles with self-promotion. When networking in person, you wouldn’t walk right up to someone and say “Hey, buy my product. It’s great!”. Instead, you might introduce yourself, ask questions, swap stories, and find ways to be relatable. 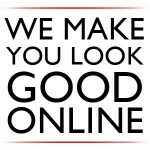 Give your posts some personality and flavor that matches up with the message of your brand. From there, people may form an interest in your brand and begin to inquire about your products, services, or potential employment opportunities. While posting your own unique content is one of the most essential steps to online networking, the second most essential step is content curation. Content curation is all about sharing posts from other individuals or companies that are relevant to your brand or industry. Through content curation, you are helping your followers discover existing content about your industry, therefore increasing your credibility, expanding their knowledge, and helping you form more relationships with industry leaders. 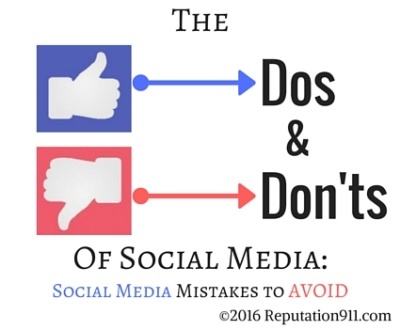 By sharing someone else’s post, you are creating a chance to build a professional relationship and connection with that person. They may decide to return the favor and share one of your posts or ask about collaborating with you in the future. In face-to-face networking, it is important to know which events to attend and where to find the right people. 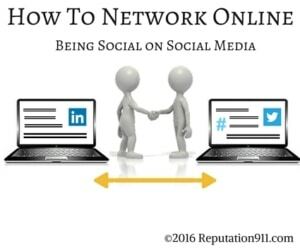 Similarly in online networking, it is important to know which social media platforms to use in order to reach the people you are trying to connect with. Sites like Facebook, Twitter, and Google+ are some of the most popular sites to use to reach widespread audiences online. 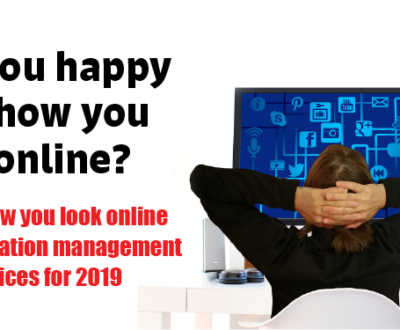 Some additional social media sites that focus largely on brand and professional experience include Linkedin and Quora. LinkedIn is the most popular and well known professional social networking site, however some professionals do not use or even know about all of the wonderful resources LinkedIn has to offer. Quora has more recently begun to rise in popularity as a social media platform for professionals to display their expertise while also learning from the expertise of others. Users on Quora can submit questions related to nearly any industry or topic and experts in those fields can go in and provide answers. This gives professionals the opportunity to learn from experts in their industry while also showing industry leaders what they already know. 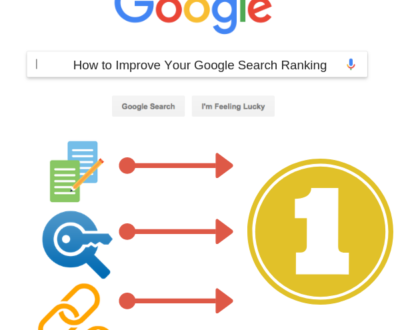 While answering questions on Quora, you also have the opportunity to include links to your sites, blogs, and other useful content you have created to further increase your online presence and professional credibility. 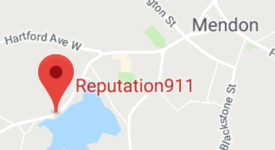 Check out Reputation911 on Quora to learn more about the platform and find answers to questions you may have about online reputation management, social media, brand reputation, and more. 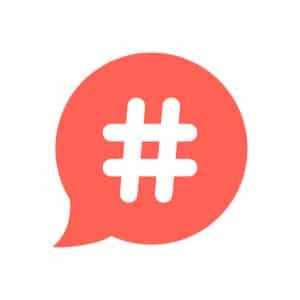 Often during a big event such as the Oscars or the season finale of a hit TV show, a live Twitter chat will be announced where users share their thoughts and opinions using a particular hashtag. 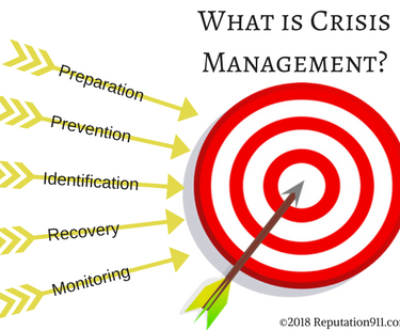 In the same way, a brand or business leader will announce a scheduled time where they will be online answering questions or responding to tweets that use a specific hashtag. These events typically last anywhere from a half hour to an hour and can be a great way to communicate with and introduce yourself to people in your professional field. Check out this blog from Buffer for some examples of live Twitter chats related to marketing and social media. Reddit is a large online platform where you can find news and information on nearly any topic. Often, professionals and industry leaders will announce that they will be doing an “AMA” on Reddit for a specific period of time. AMA stands for “ask me anything”. 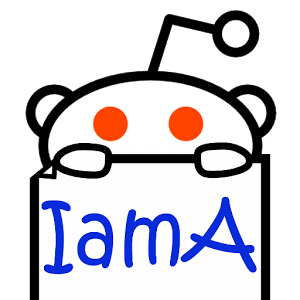 AMA is a prompt for Reddit users to ask the individual running the event questions on any topic, typically topics related to the individual’s field of expertise. 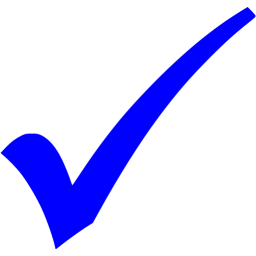 From there, the individual will answer as many questions as possible and users will have the opportunity to upvote or downvote the questions and responses. AMA can be compared to an interview session or online press conference. The closest online networking has come to in-person networking is through live video chats. There are many platforms that offer this service but some of the most popular include Periscope, Skype, SnapChat and Facebook live. 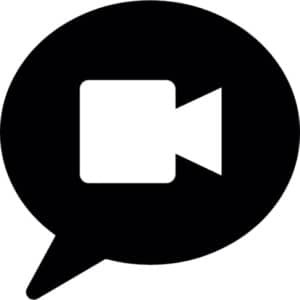 Live video chat offers a more personalized experience where you are able to speak face to face with individuals from all around the world without having to be in the same place. 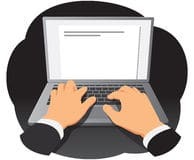 Each of the above mentioned platforms offers a unique way of chatting and communicating but all encourage a higher form of interaction than simply typing alone at your computer. 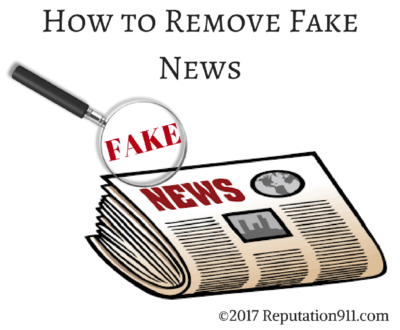 *Reputation911 Reminder* The Internet and online networking should not completely replace real in-person connections. You should also learn to treat each online interaction as you would an in-person interaction. 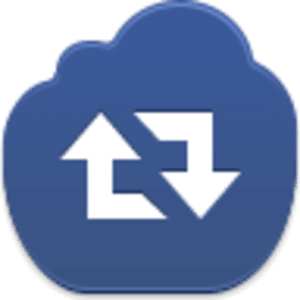 Remember that behind each like, share, or follow you receive is a real individual with whom you have the opportunity to engage with and create a professional relationship with. Forming these relationships, however, requires time and effort working with the online networking strategies mentioned above. 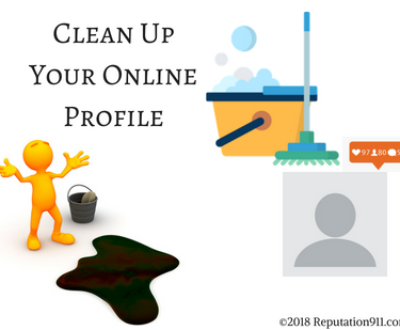 Online networking is just one piece of promoting and building your brand reputation. 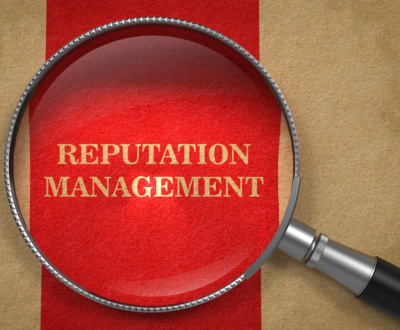 To learn more about online reputation management and how to get started, check out part one of this series or contact the professionals at Reputation911 today for a free consultation.